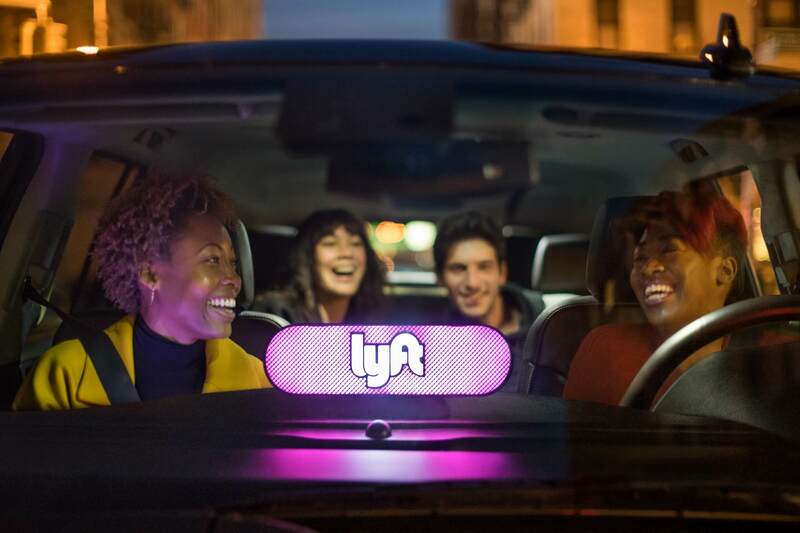 Cutting corners: If you don't mind walking down the street a ways to get picked up then walking a little further to your destination when getting dropped off, Lyft might have a new pricing option for you. On Thursday, ride-sharing service Lyft introduced its newest fare option. It is called “Shared Saver,” and it looks to reduce the cost for penny-pinching commuters significantly. It does come with a few caveats though. For one, riders will be required to meet drivers at an optimal pick-up spot. This location could be up to a few blocks away. Additionally, drivers will drop passengers off within walking distance of their destination rather than taking them to the door. Finally, riders may have to wait a little bit longer for the driver to arrive since they will be sharing the ride and splitting the cost with others. The way it will work is that riders will enter their destination into the Lyft app and select the Shared Saver option. It will then let them know where to meet the driver as well as where it will be dropping them off, so they can plan their timing accordingly. Lyft says that pick-up and drop-off points should not consist of more than a short walk. "A few blocks, max," said the announcement. In exchange for the slight inconvenience, Shared Saver commuters will not be subjected to surge pricing. So riders will pay the normal fare rate even during rush hour traffic and peak ride times. Lyft is always trying to pick up a few more riders as it competes with Uber. Engadget notes that last year the company redesigned its app to highlight shared rides for commuters willing to split costs with others. This change led to a 35-percent increase in shared fares. The company has said it would like to see this percentage increase to 50 percent by 2020. I don't use services like Lyft or Uber very often, but for the times I have in the past, I would not have minded sharing the ride or walking to the corner to pick it up, especially if it meant saving several dollars. If Shared Saver catches on Lyft might very well see that 50 percent increase or more.